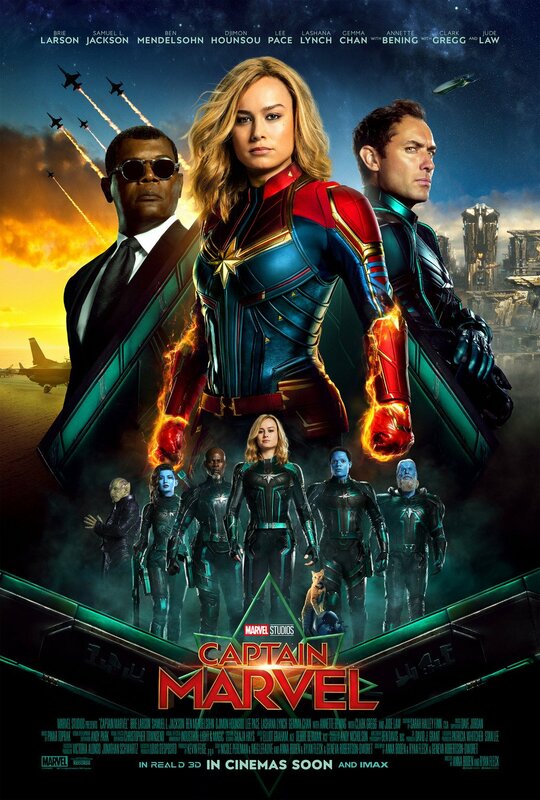 As we approach the release of the highly-anticipated Captain Marvel and the studio increases its marketing campaign, the official website for the upcoming 21st entry into the Marvel Cinematic Universe has debuted and is the perfect piece of nostalgia for everyone who lived or grew up in the ’90s. Featuring a simplistic but busy background, moving fonts, gif images of the woman from the trailer whom the title character punches on the subway and a collection of fake tweets from fans commenting on the ’90s site and trends from the film’s time period, including a fear over Y2K, the website is a small but fun-filled treat for audiences. Check it out by clicking here! 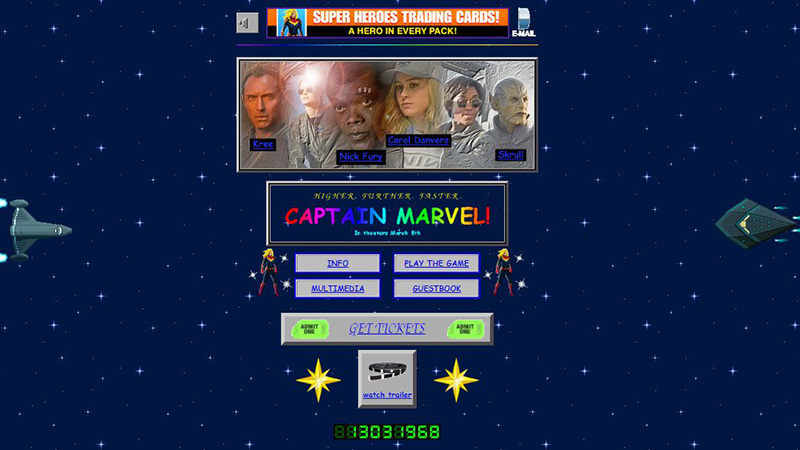 The post The Captain Marvel Website Is Every ’90s Kid’s Obsession appeared first on ComingSoon.net.